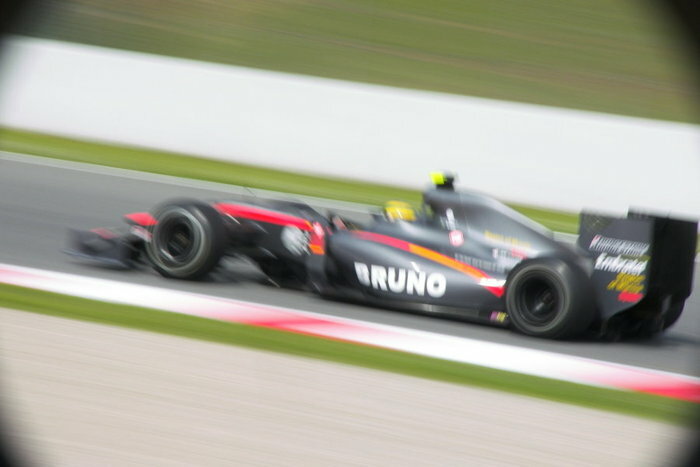 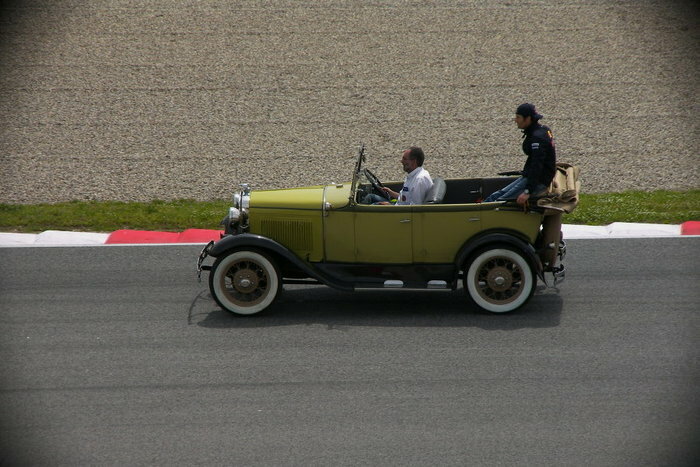 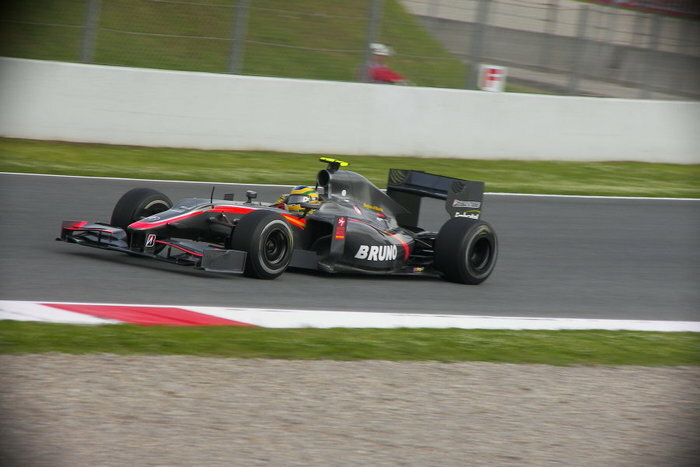 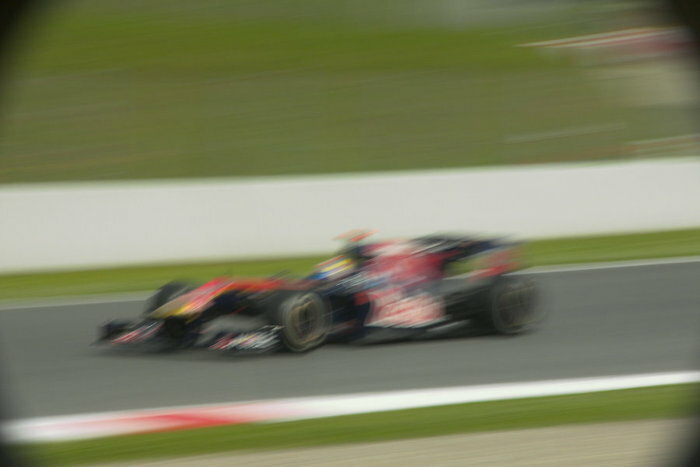 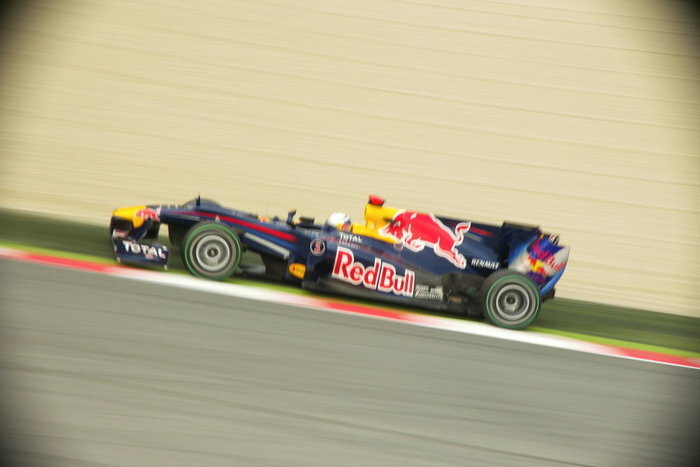 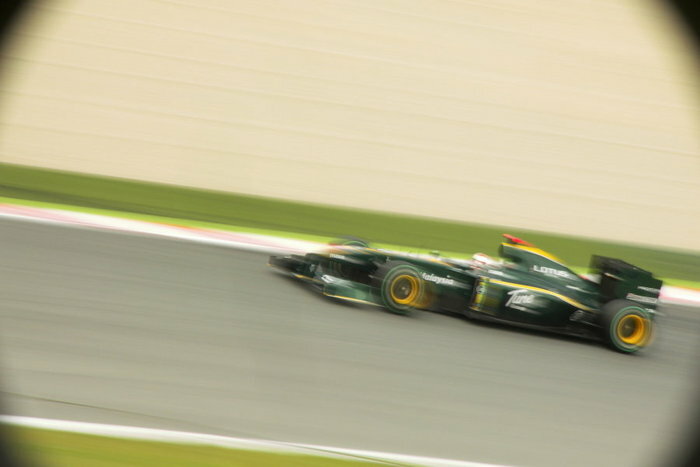 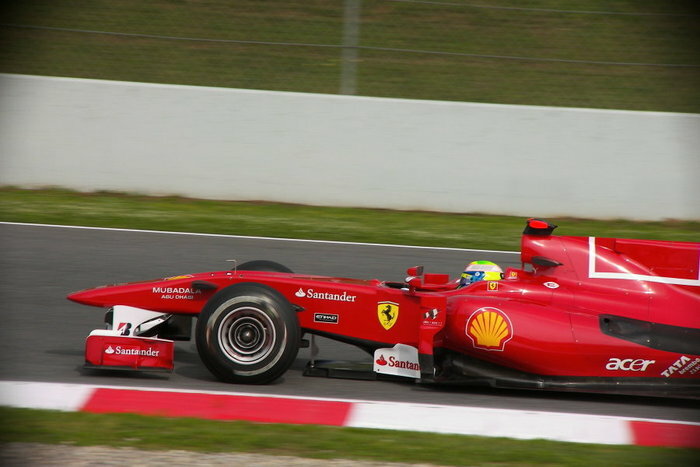 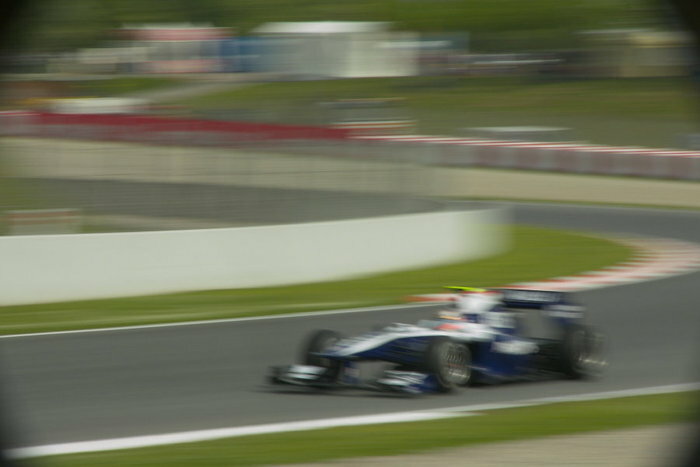 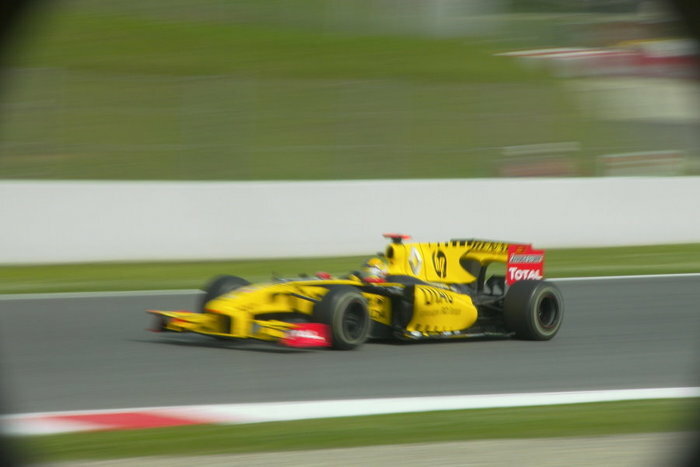 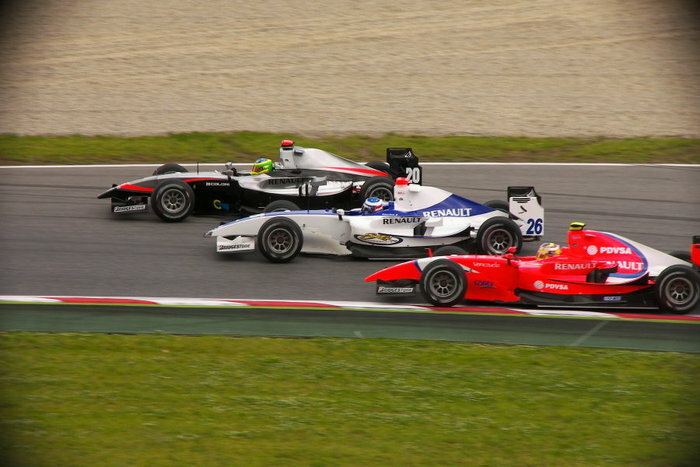 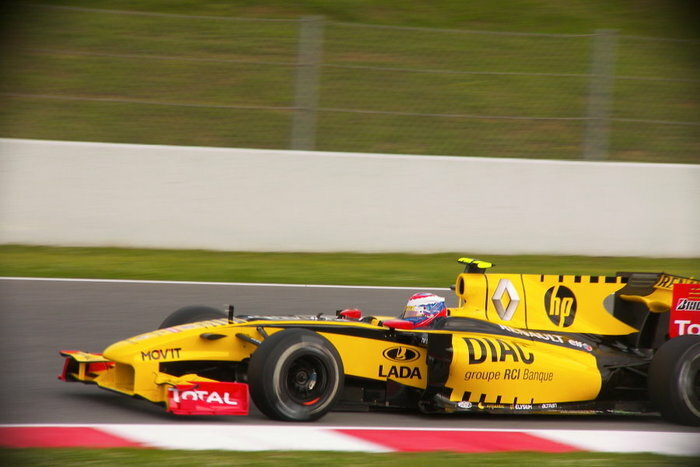 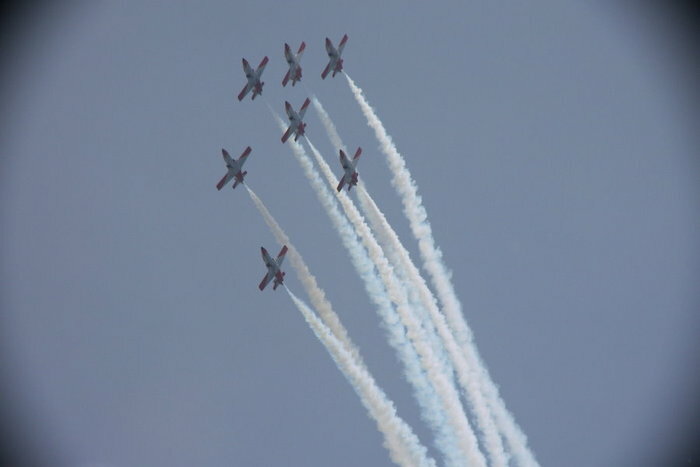 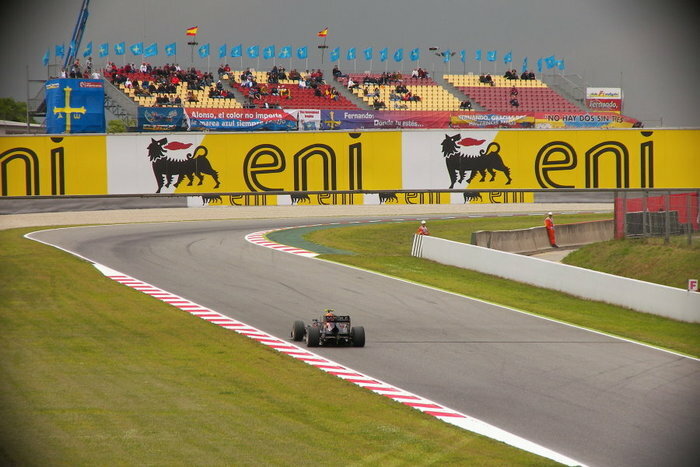 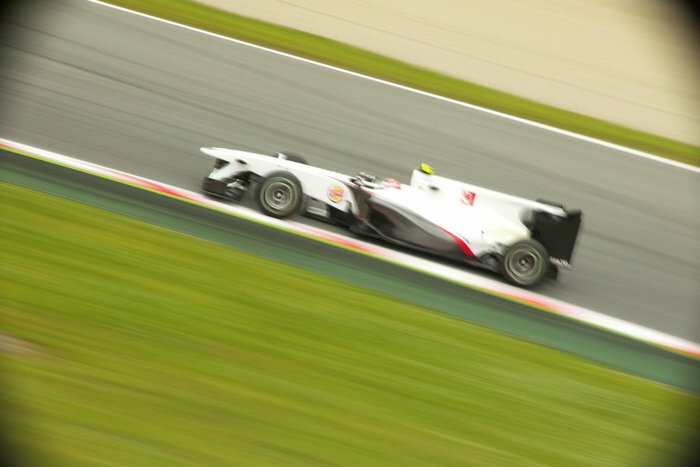 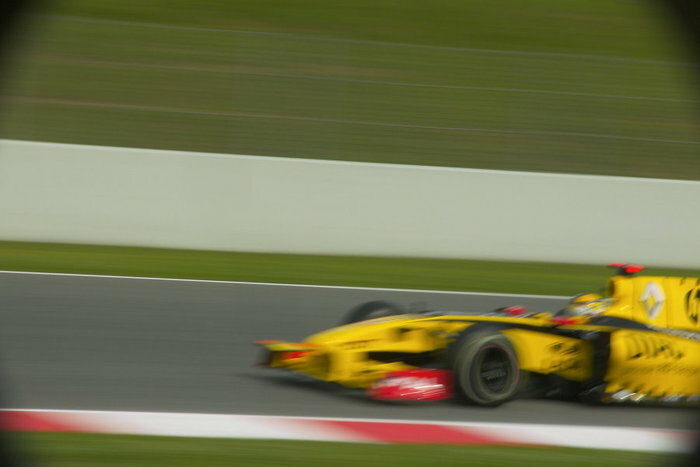 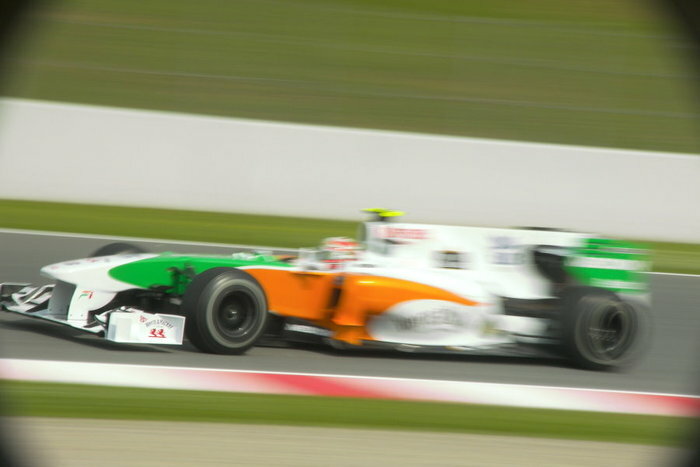 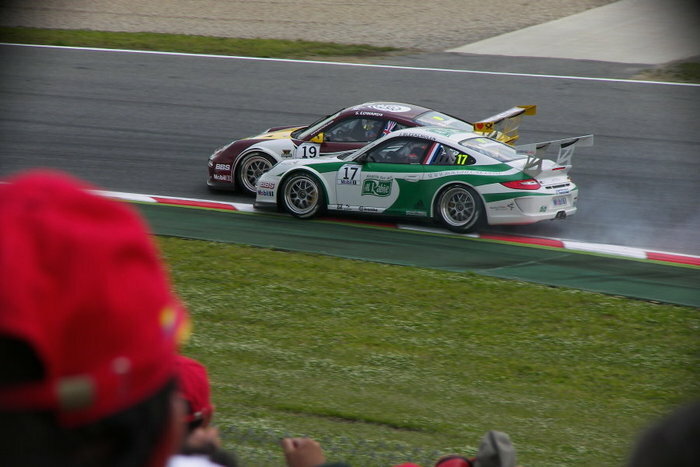 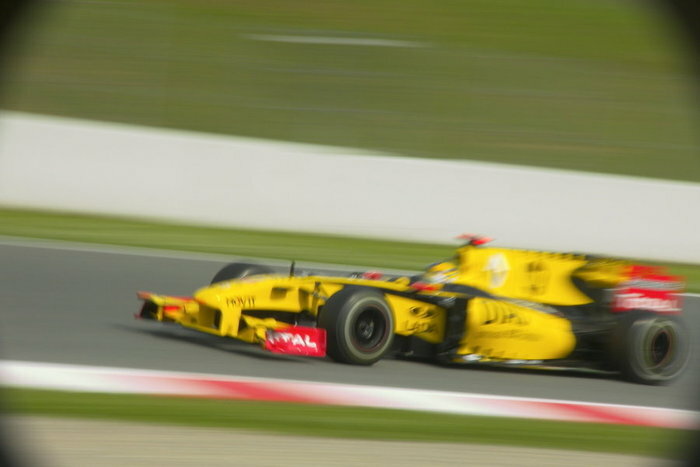 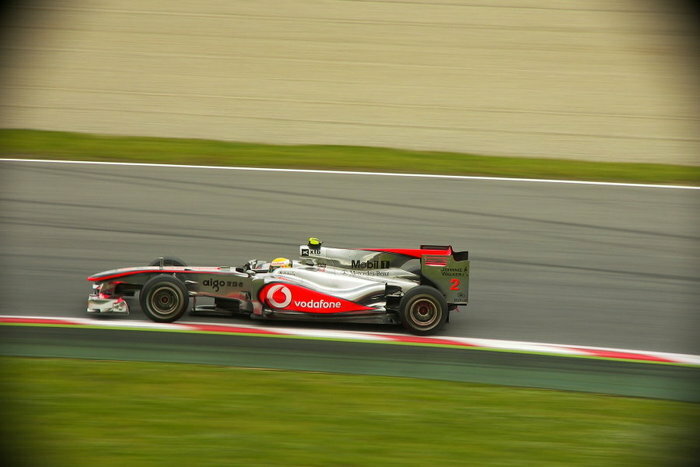 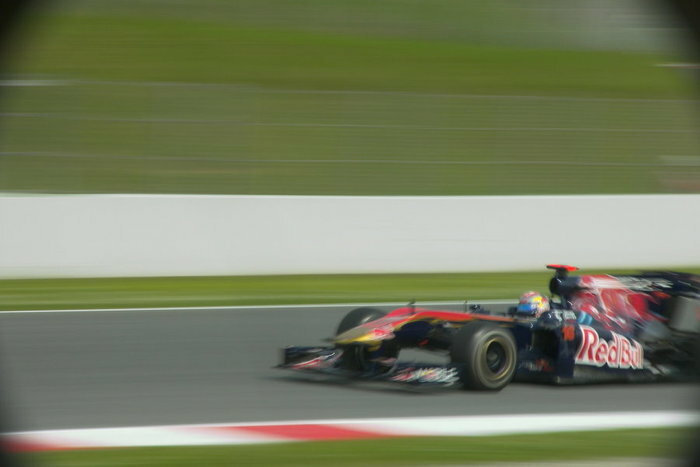 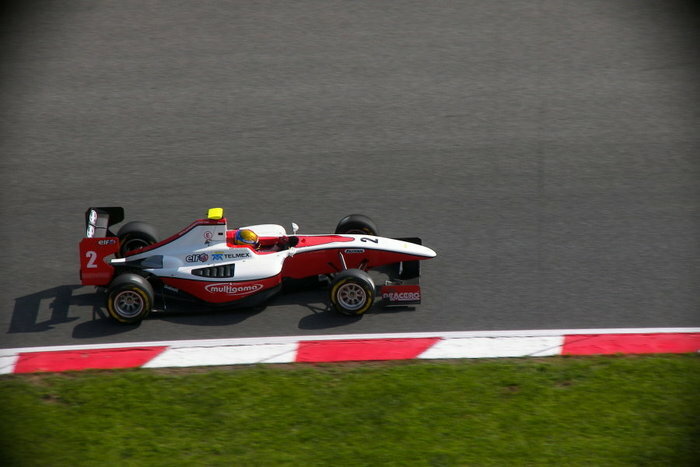 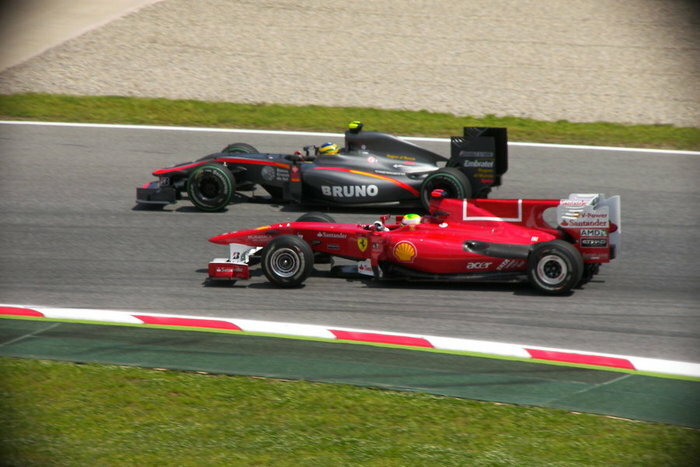 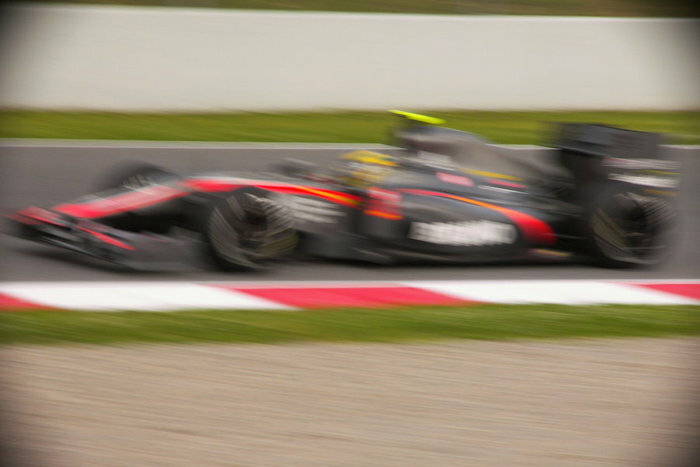 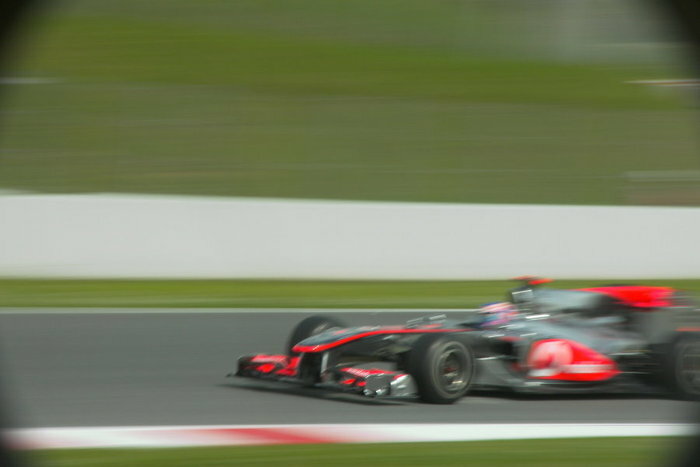 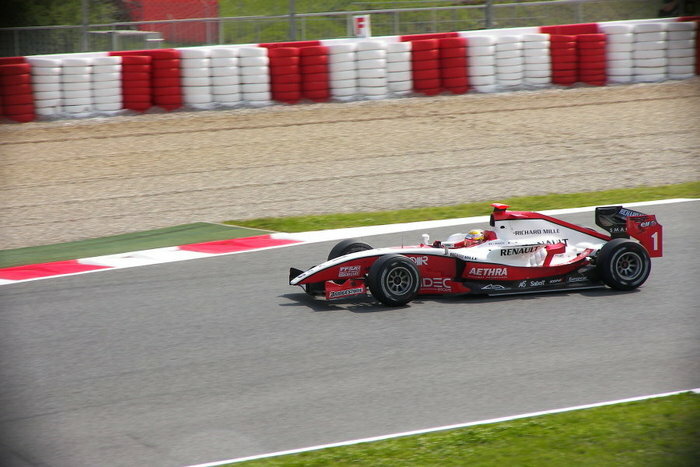 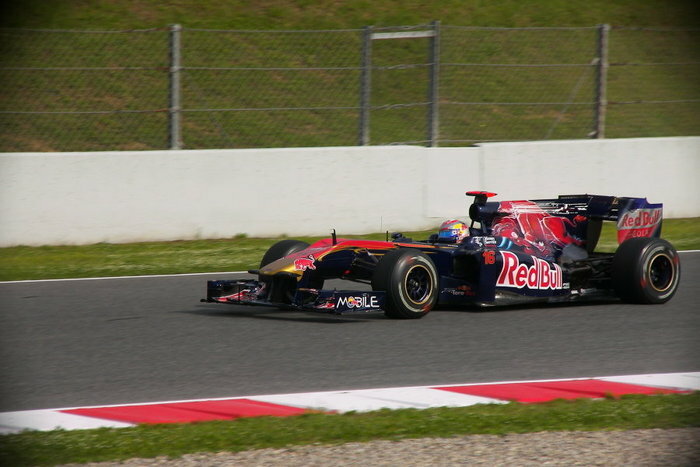 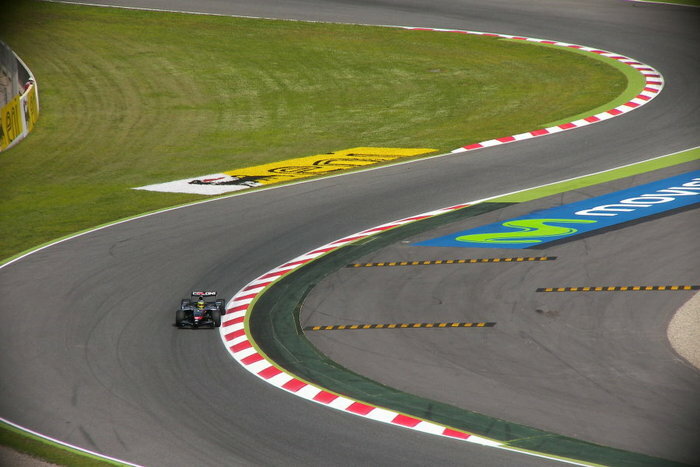 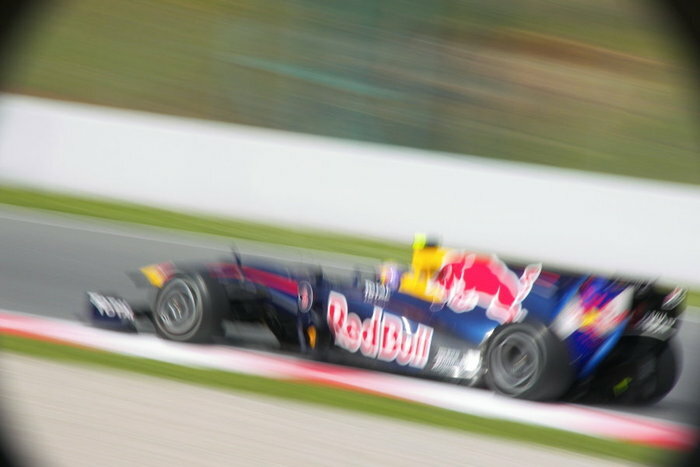 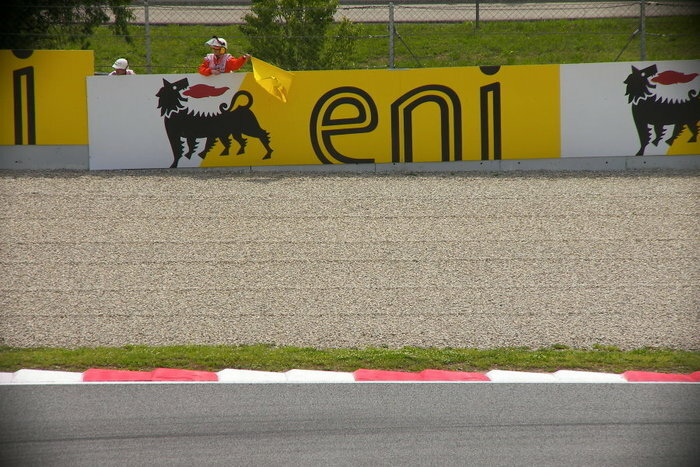 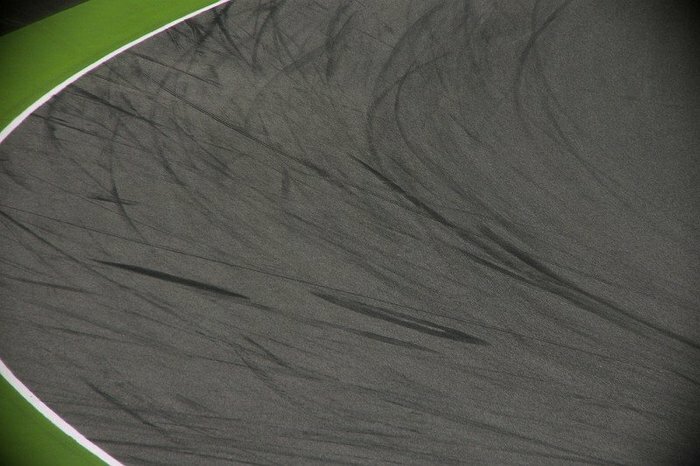 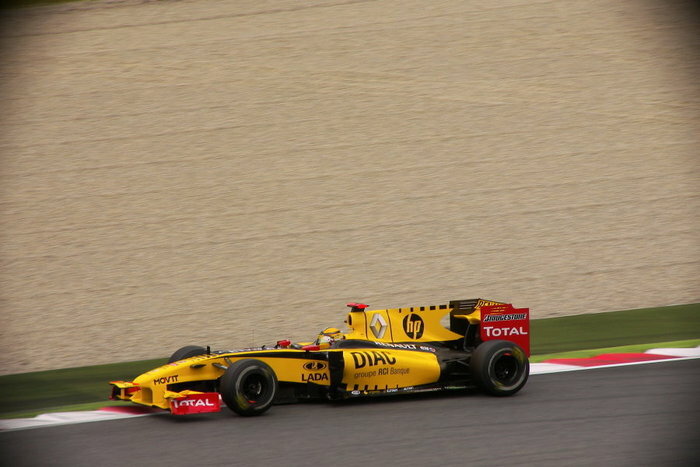 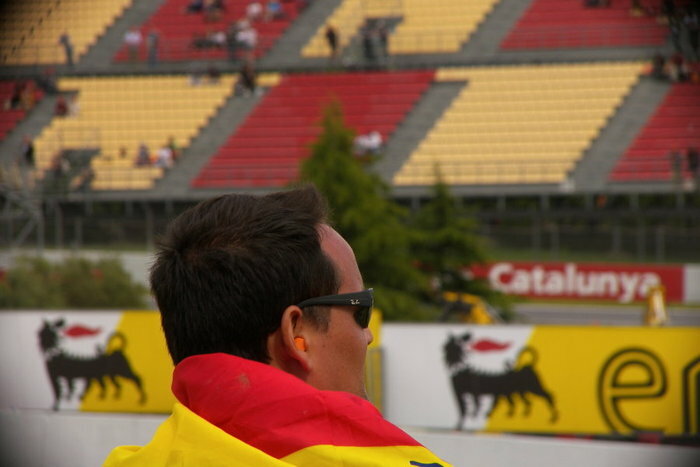 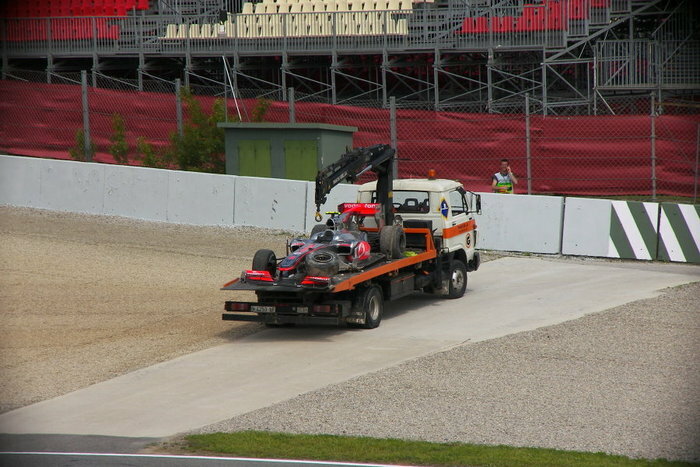 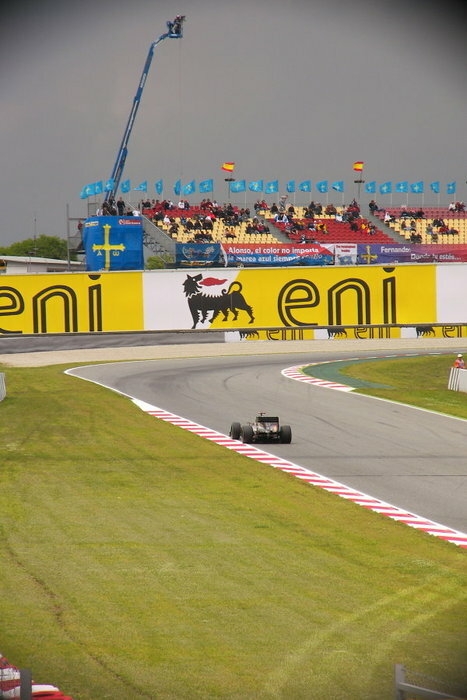 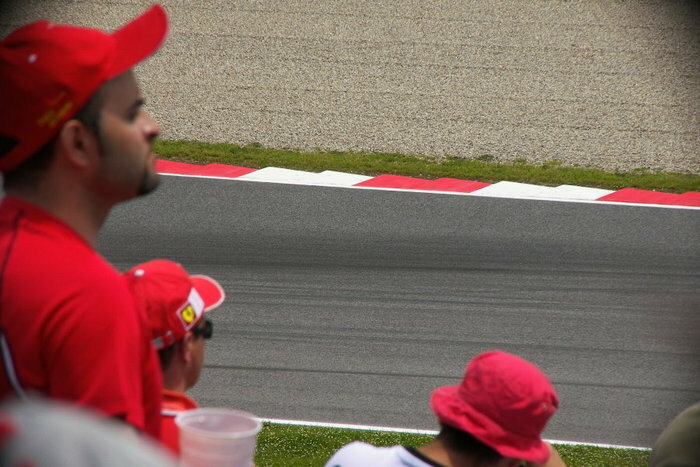 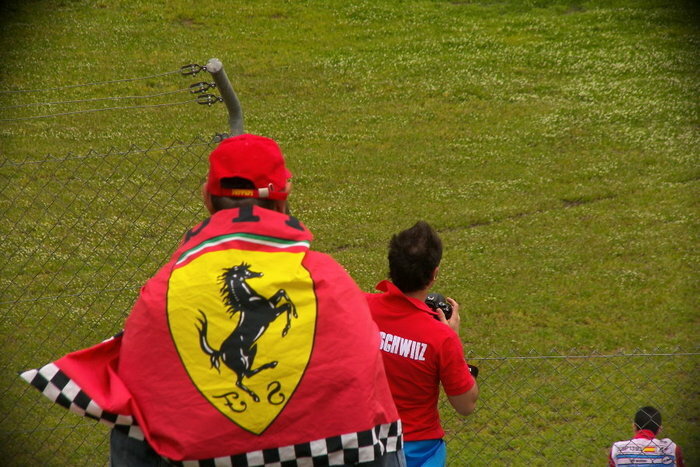 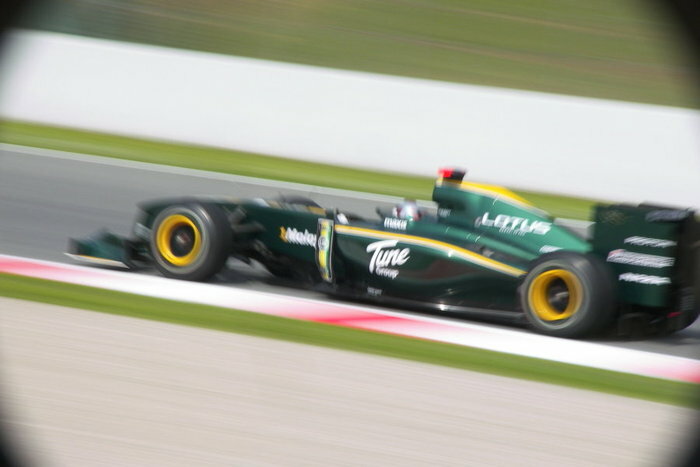 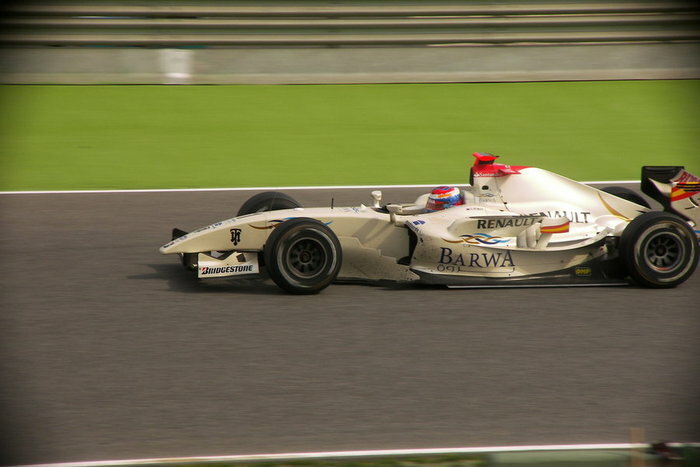 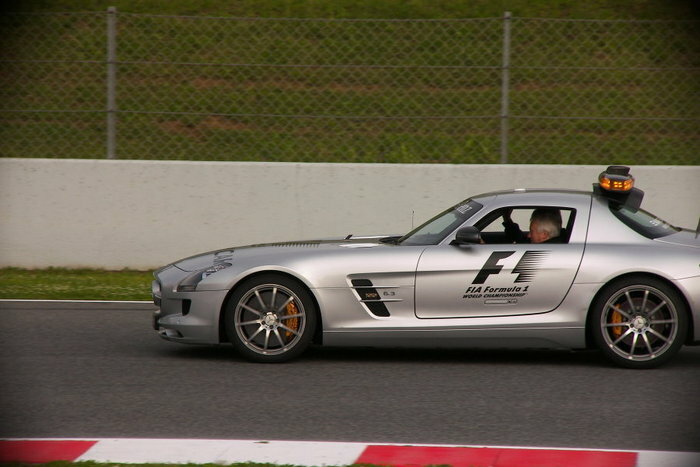 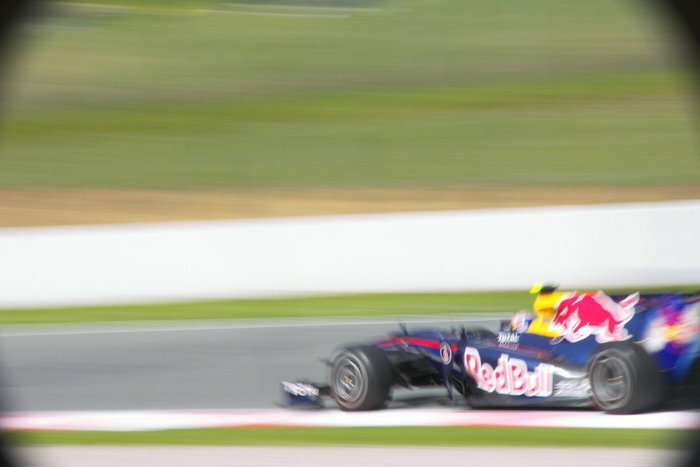 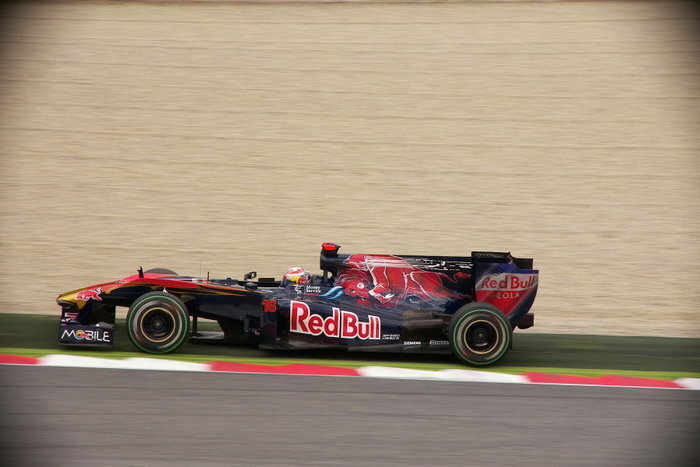 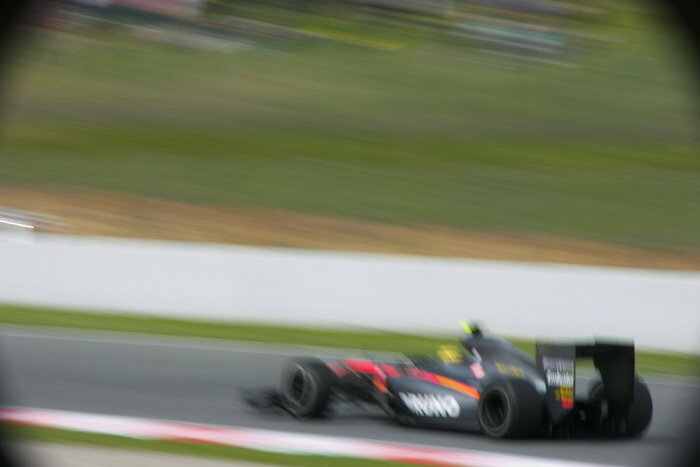 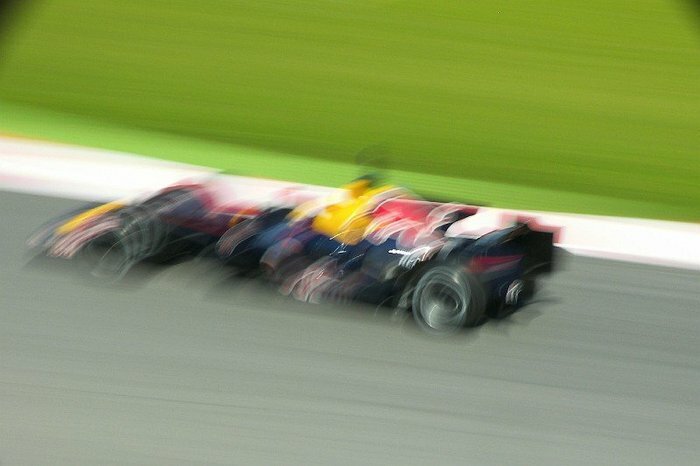 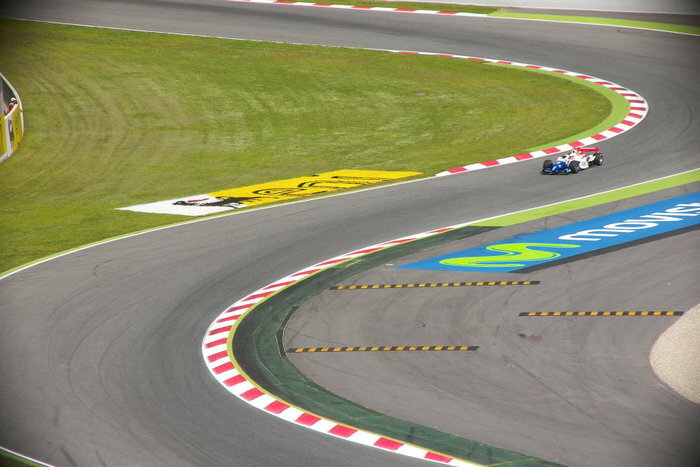 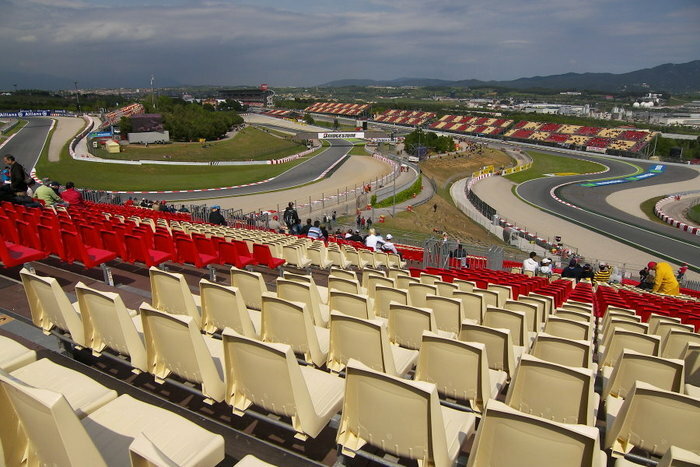 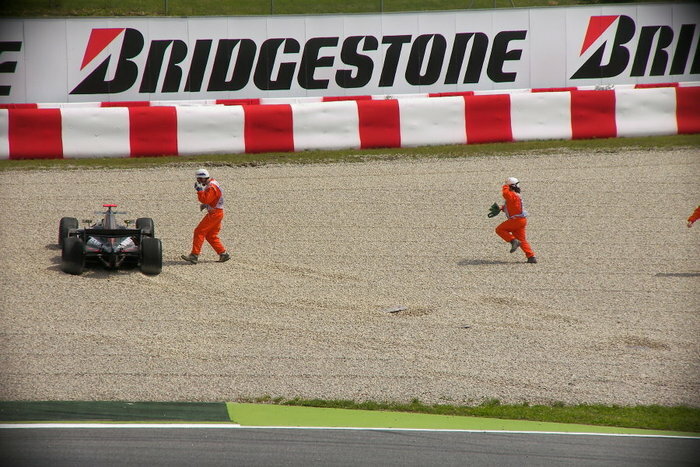 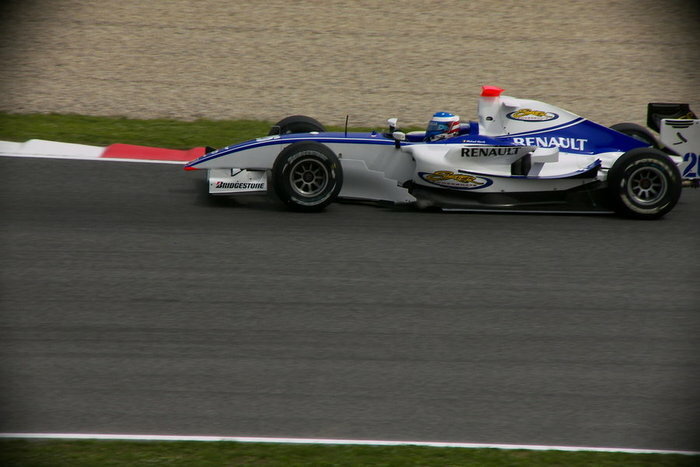 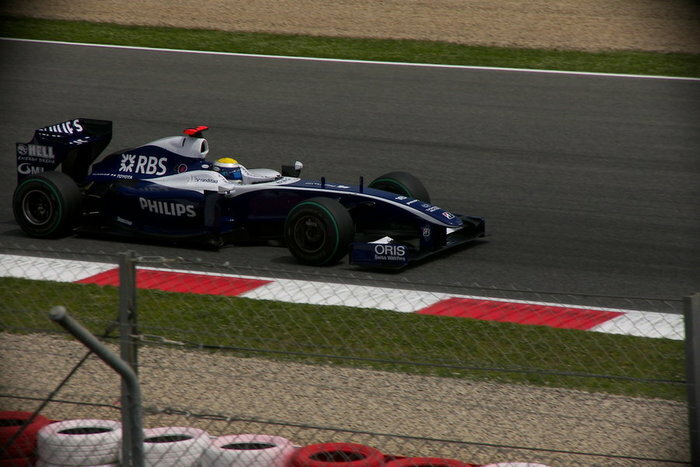 Pictures from the 2010 Formula 1 GP at the Circuit de Catalunya. 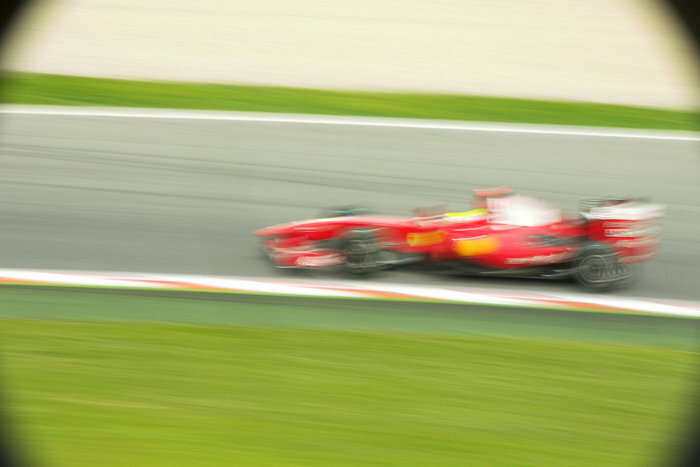 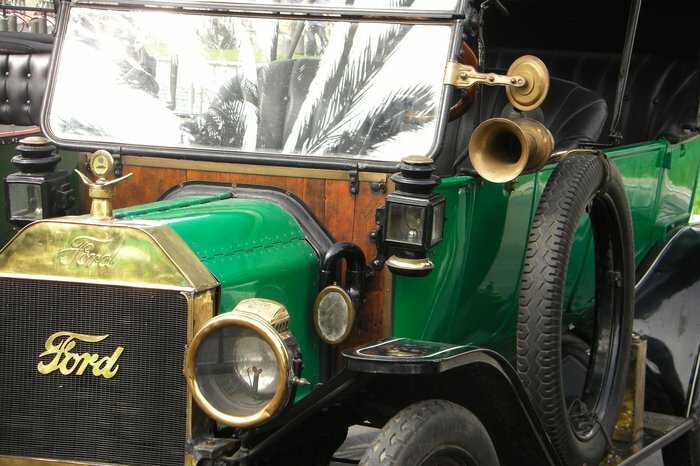 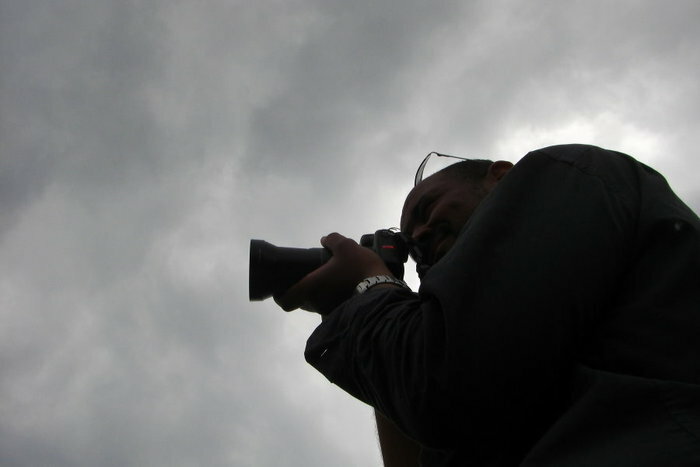 Copyright © 2010 galleries@photo-indexed. 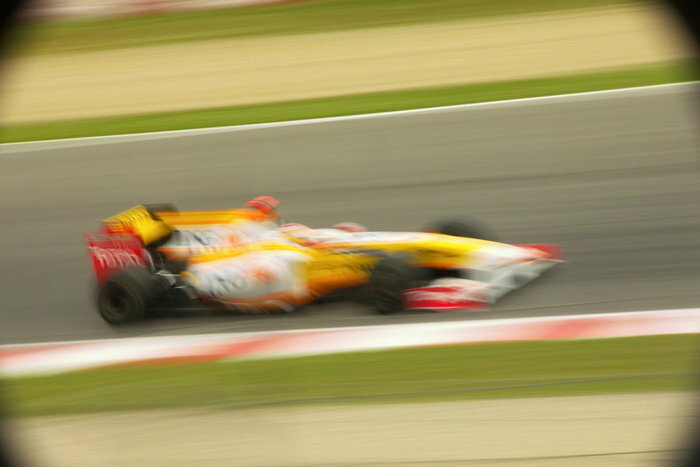 Powered by WordPress and A Dream to Host theme by Art of Blog.